HOW DO I COOK WITH THE THERMOMIX ®? WHAT IS SO SPECIAL ABOUT COOKING WITH THE THERMOMIX ®? 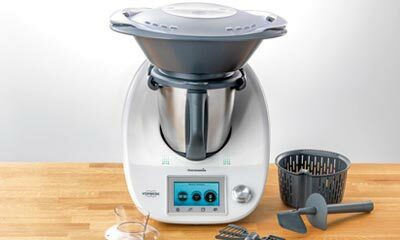 WHERE CAN I FIND RECIPES FOR THE THERMOMIX ®? 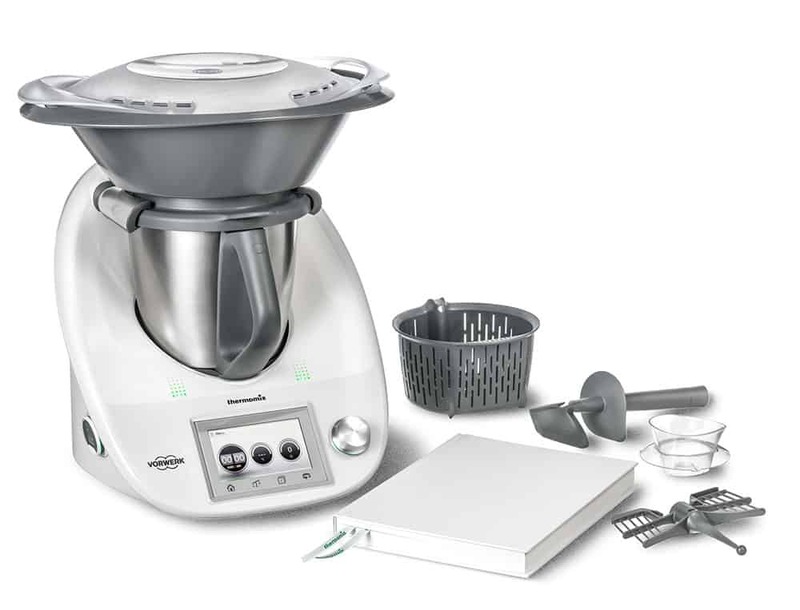 WHO IS THE THERMOMIX ® DESIGNED FOR? HOW EASY IS THE THERMOMIX ® TO CLEAN ? IS THE THERMOMIX ® A GOOD INVESTMENT? WHERE CAN I BUY THE THERMOMIX ®? 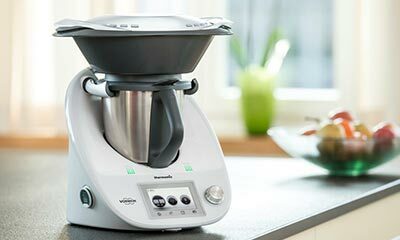 HOW MUCH DOES THERMOMIX ® COST? Thermomix® is an advanced, premium kitchen appliance that replaces numerous other culinary tools and delivers great value for a lifetime of use. The price for Thermomix® is RM6488. For more information on cooking shows and purchasing a Thermomix®, please click here.